the profession of personnel management. 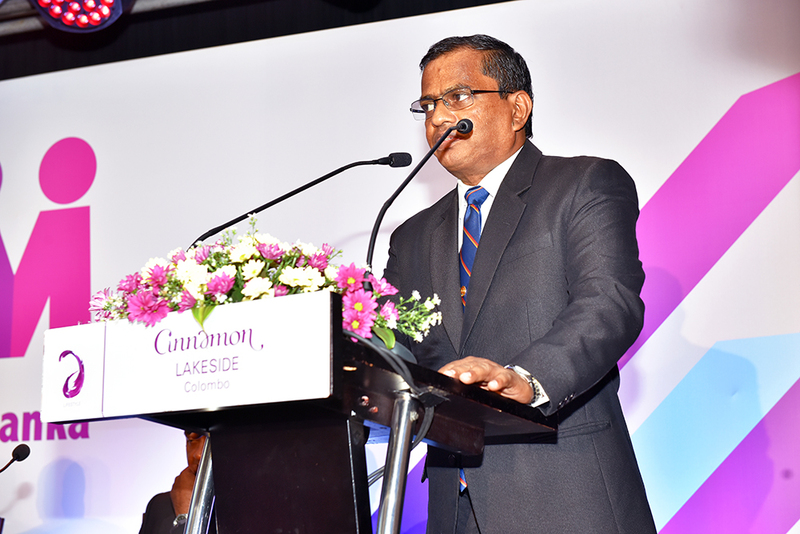 Institute of Personnel Management Sri Lanka (IPM) was founded in 1959 by a small group of professionals with the objective of developing and promoting the profession of personnel management. The Institute was subsequently incorporated by an Act of Parliament in 1976, and its name was amended by Act No. 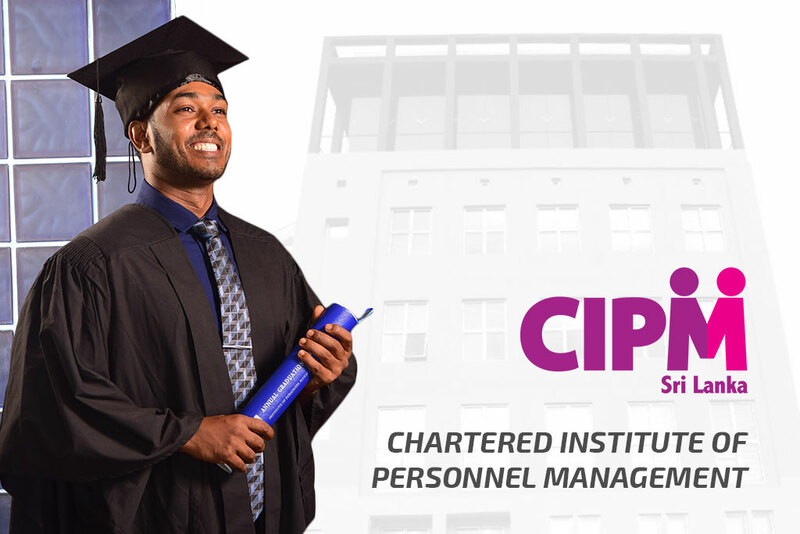 31 of 2018 as the Chartered Institute of Personnel Management (CIPM). 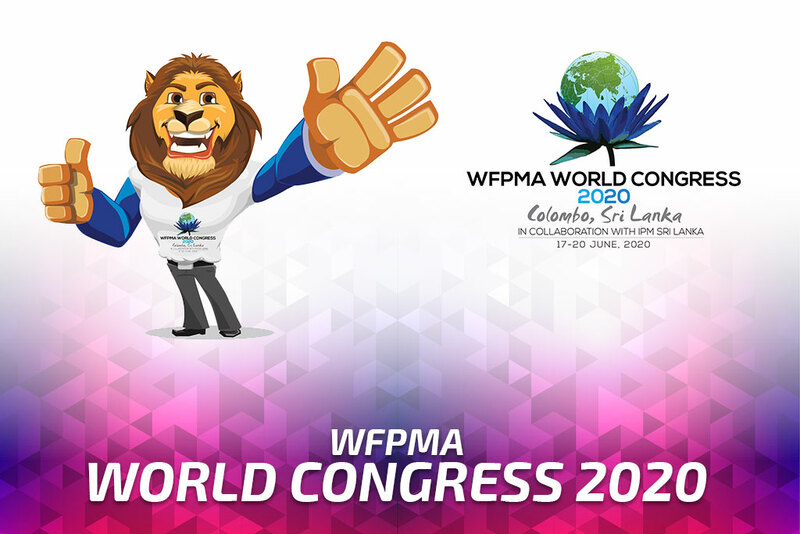 CIPM SL is a professional body and is affiliated to the Asia Pacific Federation of Human Resource Management and World Federation of People Management Associations. 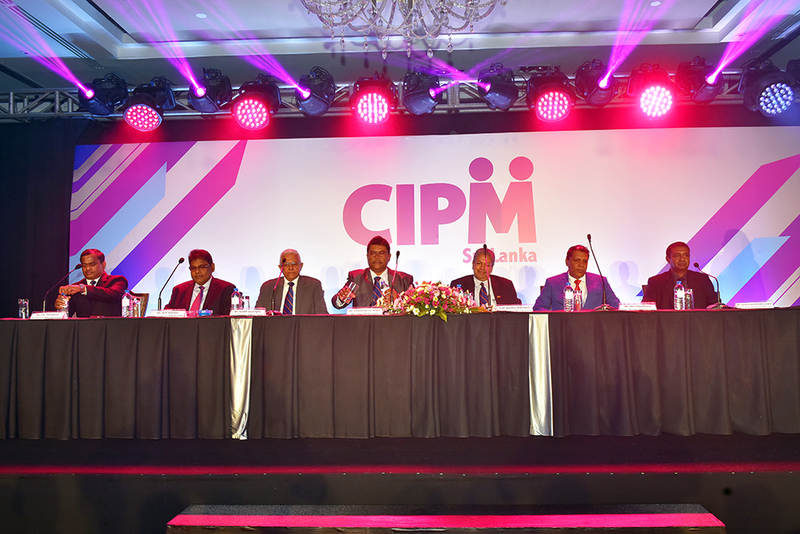 The CIPM SL is the pioneering and most recognized professional body in the Island when it comes to trend-setting in the HRM profession. 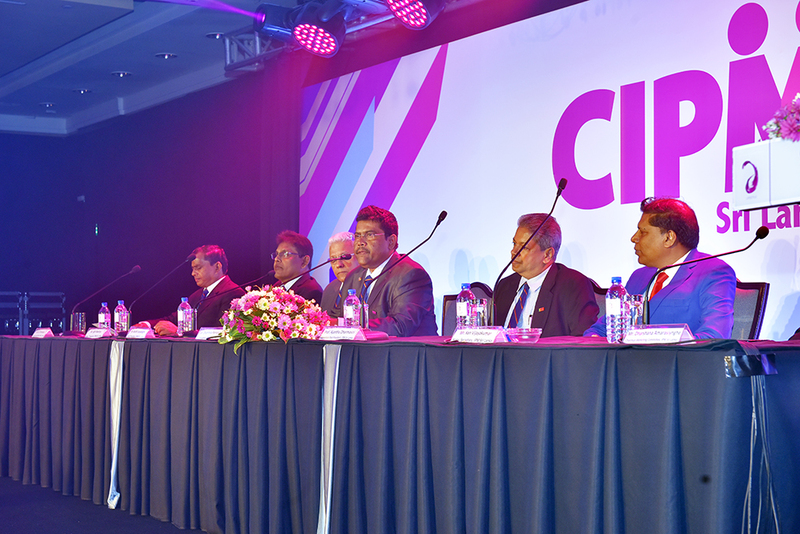 The press conference of the launch of CIPM (Chartered Institute of Personnel Management) Sri Lanka was held on the 15th November 2018 at the Cinnamon Lakeside, Colombo. Several personnel from the Media both Electronic and Print were present to cover the event. The event concluded with a Q&A session followed by cocktails.